All the foods you love with none of the guilt. 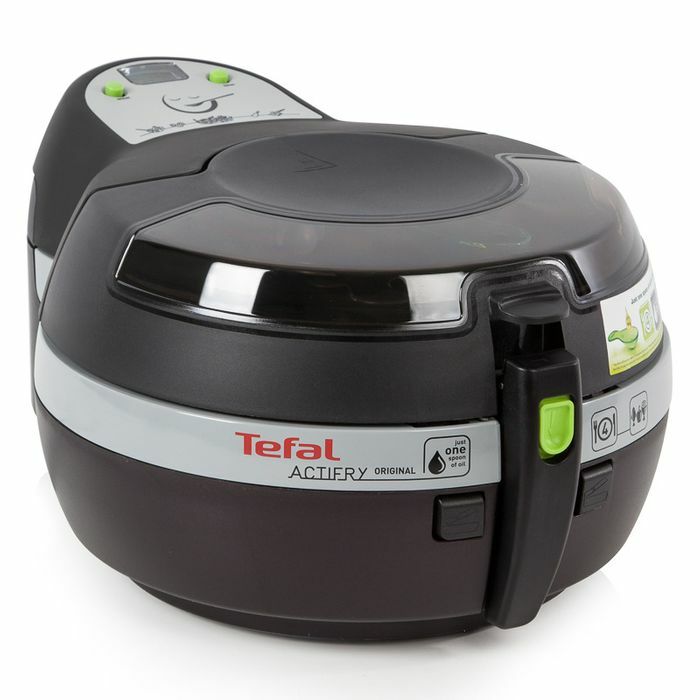 The Tefal Actifry needs just one spoonful of oil to cook delicious, crispy chips. This versatile fryer gives you the confidence to cook all your favourite dishes, from curries and casseroles to stir-fry and much more.